The Cleveland Canvas Goods Manufacturing Company is the leading manufacturer of original equipment vacuum cleaner bags in the United States. The company has produced filters and filter bags from Cleveland, Ohio since 1922. We also manufacture custom﻿ carrying cases and equipment covers, duffel bags, our own insulated carrying case, the Cold Holder™, and grass catcher bags. Being a fourth generation family owned corporation has fostered continuity, growth, and success creating a foundation for the future. 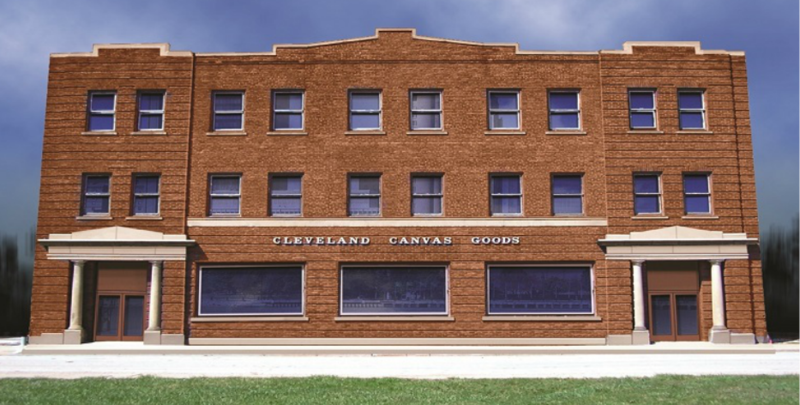 The Cleveland Canvas Goods Manufacturing Company recognizes that it is ultimately the quality of the products we manufacture, the service that we provide, and the competitiveness of our prices that will determine our success. We are therefore committed to providing each customer with products that exceed their expectations. Copyright © 2018 The Cleveland Canvas Goods Mfg. Co. All rights reserved.